Welcome and thanks for visiting the website of one America’s foremost outdoorsman. Steve tips his hat to fellow anglers, hunters, readers and fans after 38 years in the great outdoors. Follow the easy path and click on the main tabs and drop-downs for specific information on the topic of your choice. 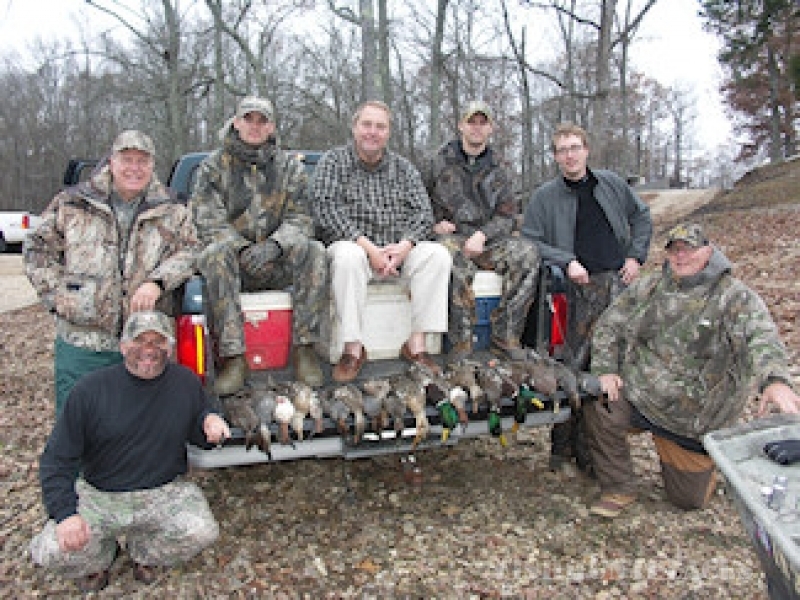 From a professional hunting and fishing guide on Kentucky Lake to a long list of articles in major magazines, newspapers and appearances on radio and national television shows, Steve shares his experiences, stories and knowledge with fellow sportsmen. Watch for updates on waterfowl hunting and migrations plus weekly fishing reports. Be sure to check out Steve’s outdoor articles and photos plus his annual “Casting For A Cure” Kids Fishing Rodeo. Got questions on hunting, fishing, trip planning and more? How about a Gift Certificate for someone’s special occasion? An autographed copy of the book: CRAPPIE WISDOM? Questions about the best time to come? It’s all here. Spend a day with Steve, read one of his articles or watch one of his shows and you'll feel like you've known him for years. He has earned the respect of the country's top outdoor writers and television hosts, not to mention a legion of clients---ranging from celebrities to veteran and novice alike--- who have shared sunrises with this veteran of the woods and waters since 1972. Now click on the tabs and make plans to join Steve in the seasons ahead.